Create strategies to increase employee awareness and promote productivity, including the update and implementation of BLDG Memphis' communications plan. Ensure that employees are aware of changes and projects within the company. Distribute messages and internal memos, prepare print materials and presentations, and conduct meetings to share information. Develop print materials and branding strategies for employee use. Serve as liaison with members, partner agencies, media and other interested parties to build awareness of existing and new program offerings, and to discuss organizational changes in a way that maintains a positive image of the company. 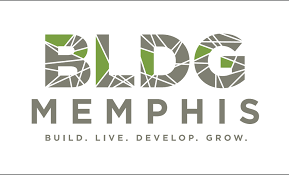 Interested candidates should send their resume accompanied by a cover letter to engage [at] bldgmemphis [dot] org. Resumes will be accepted until the position is filled.